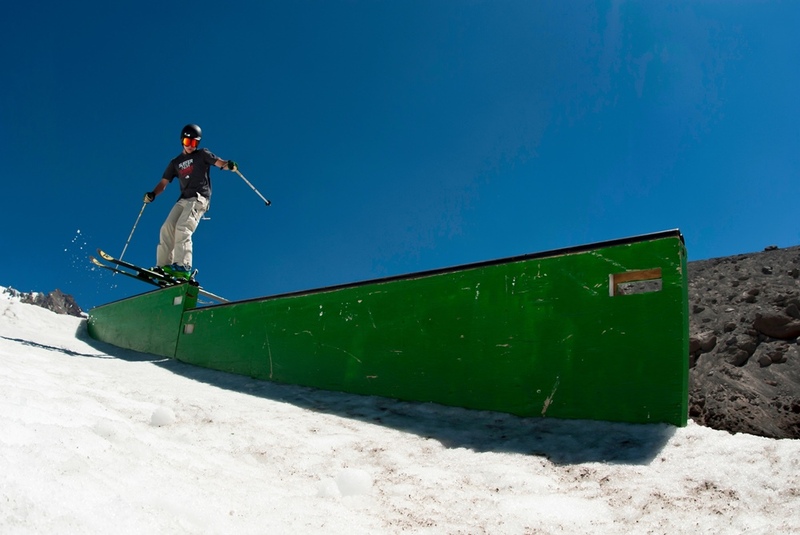 JUMPS, BOXES, & RAILS...WE HAVE IT ALL! 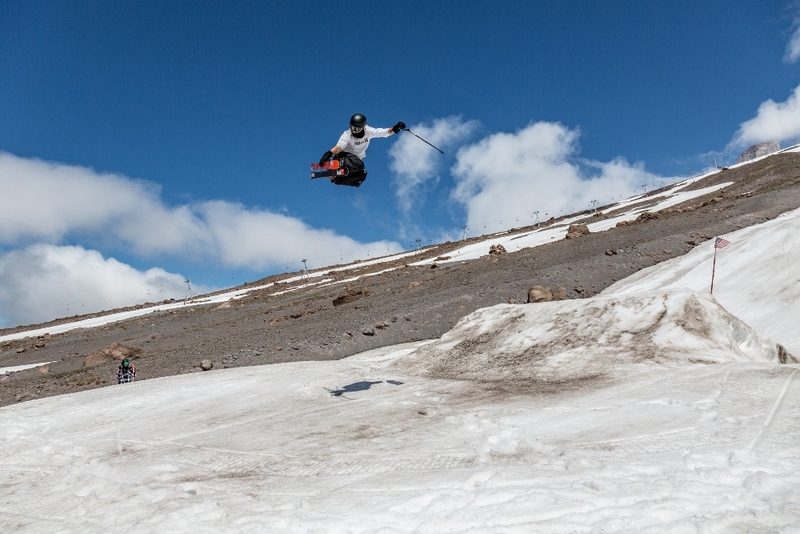 Can't do a 360? 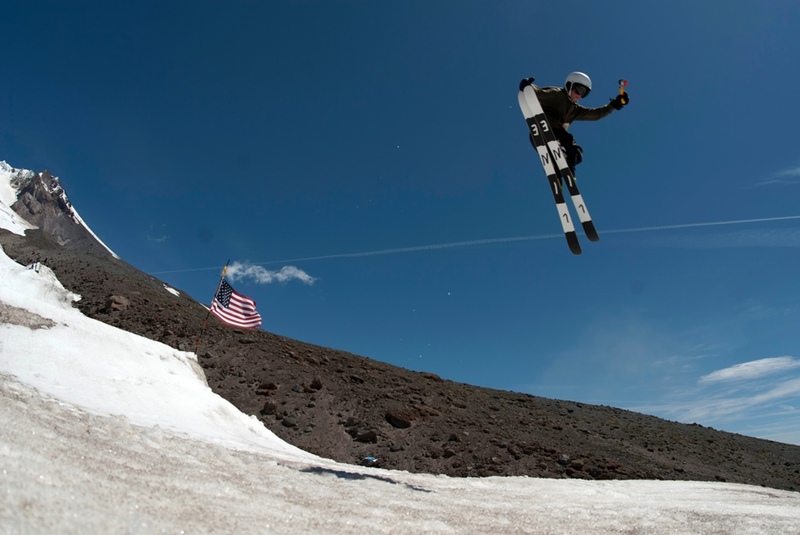 Having trouble landing that 720? 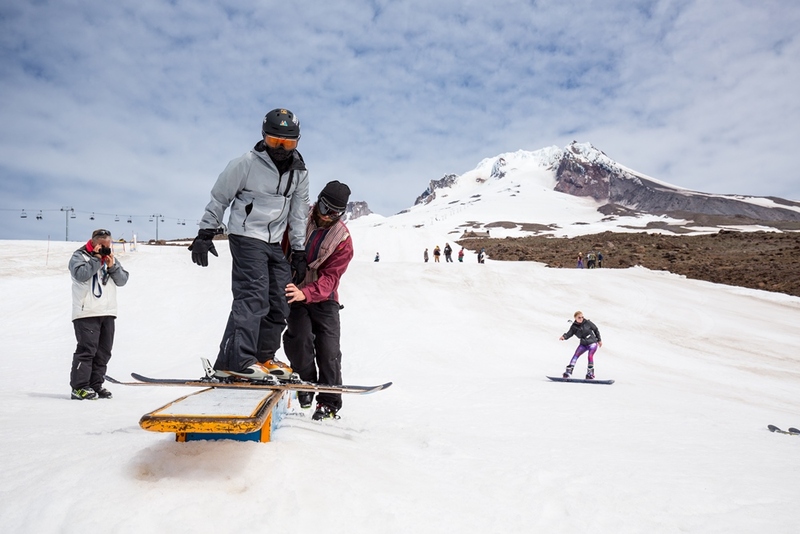 Our coaches can help! 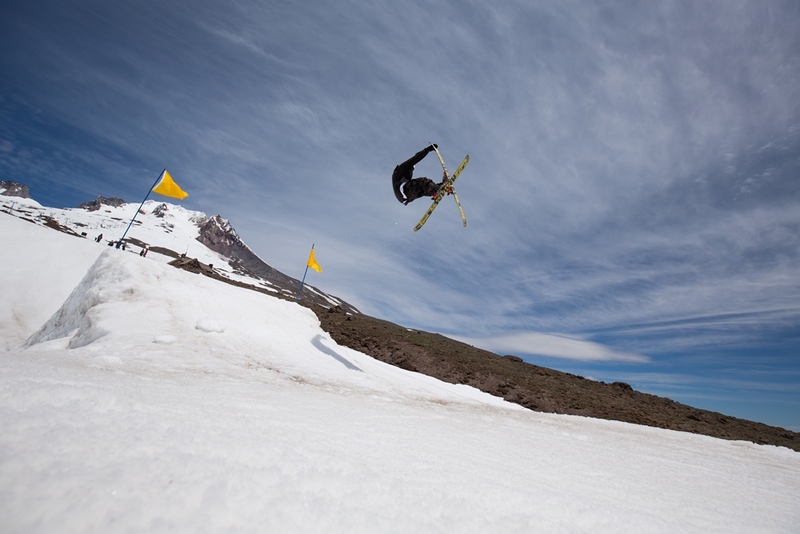 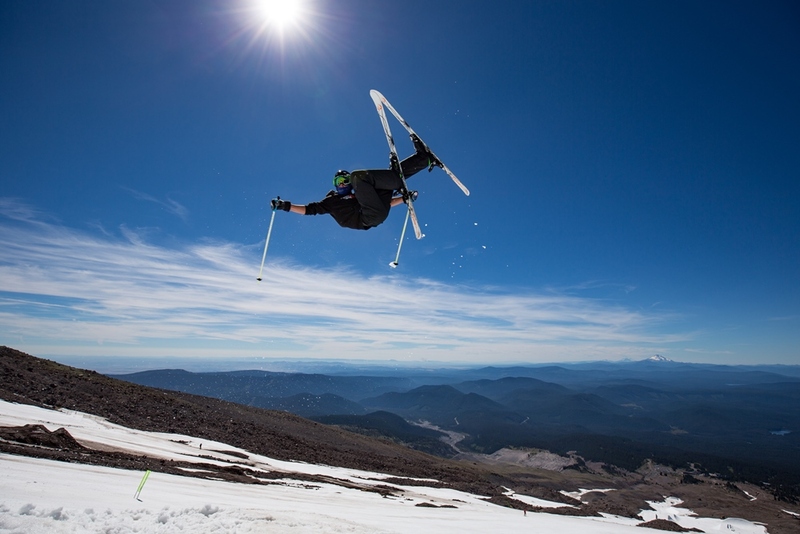 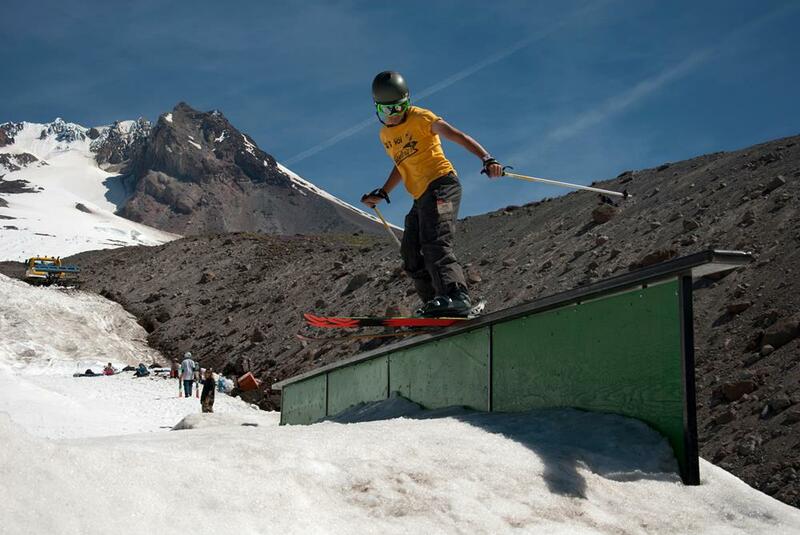 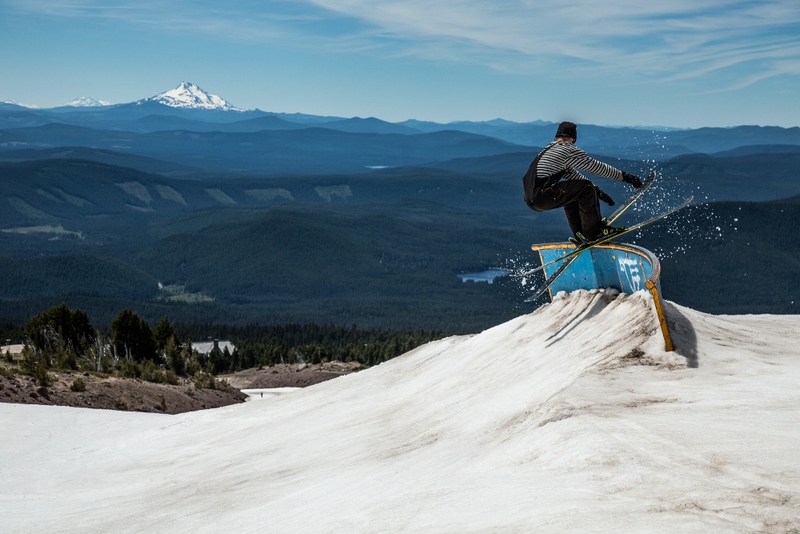 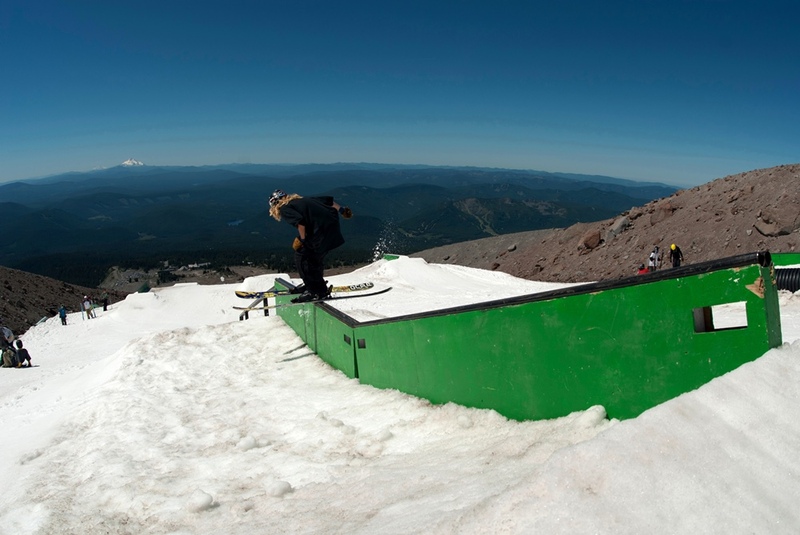 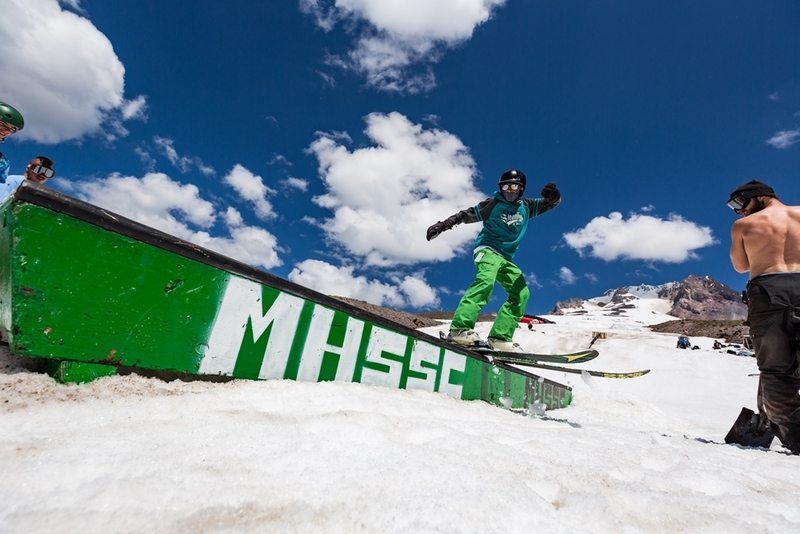 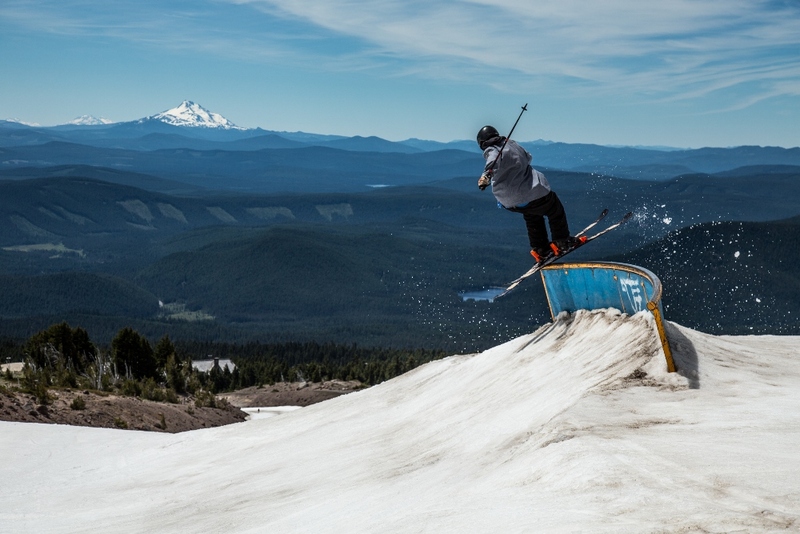 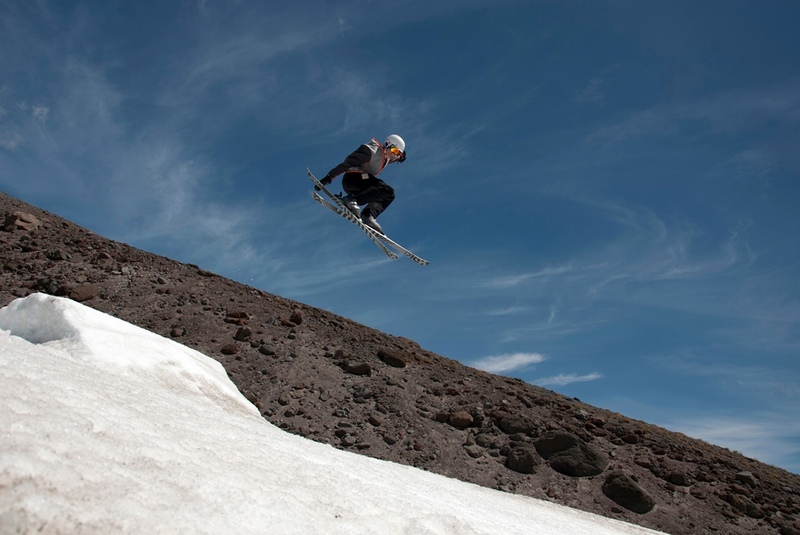 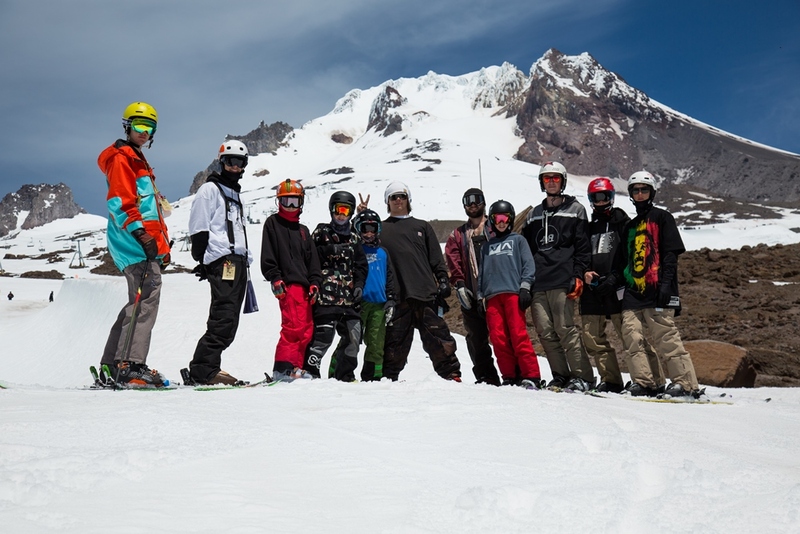 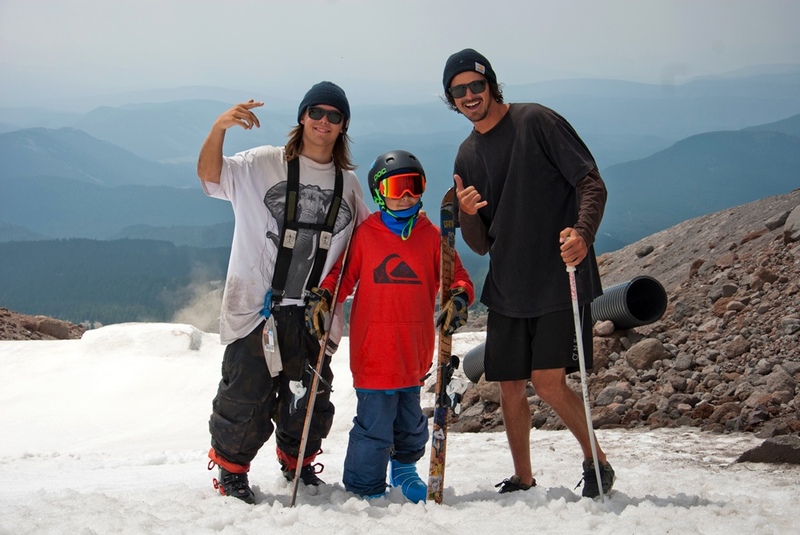 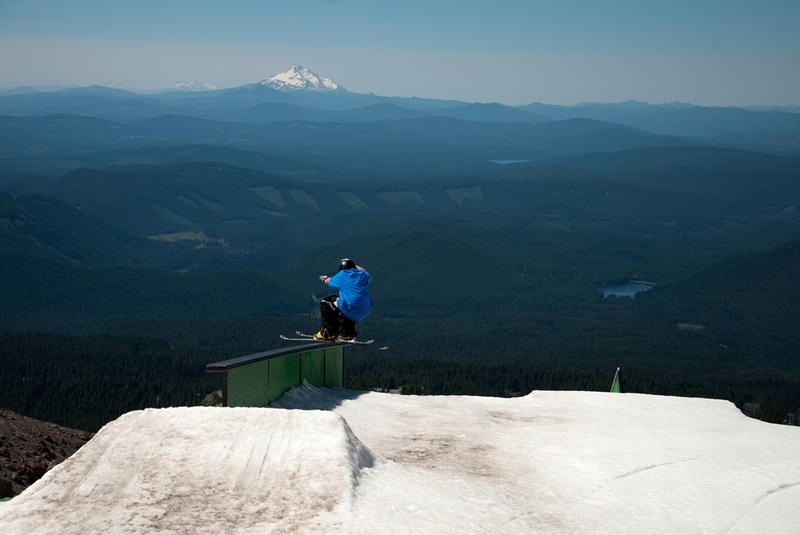 MHSSC operates it's own private park for freeskiers and snowboarders. 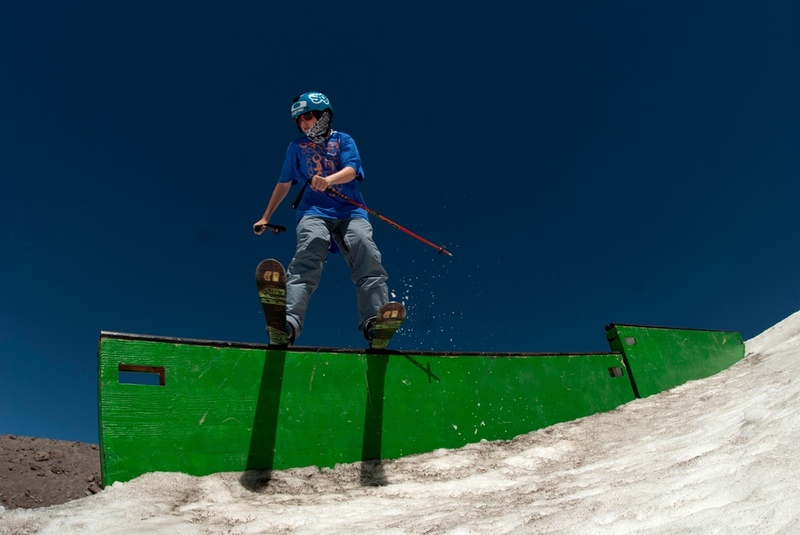 The terrain park is shaped every day by our diggers to accommodate the campers’ individual learning goals. 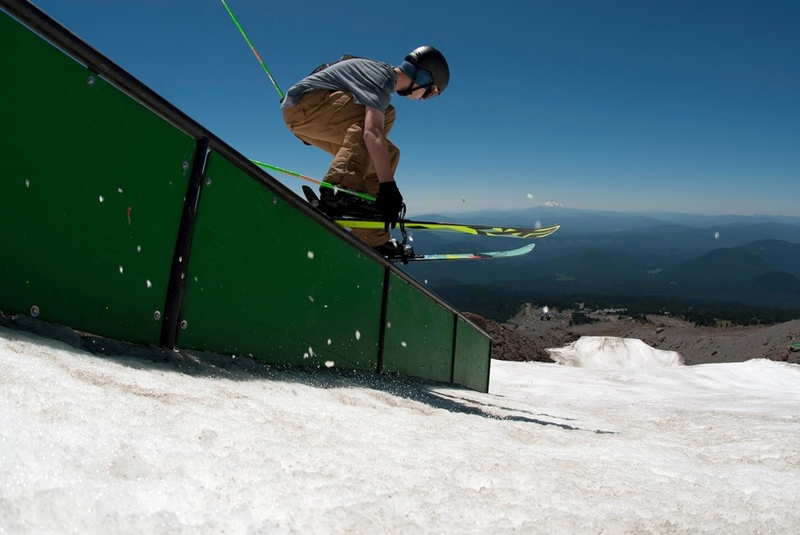 There are features for every level to provide a steady progression through to the week’s end. 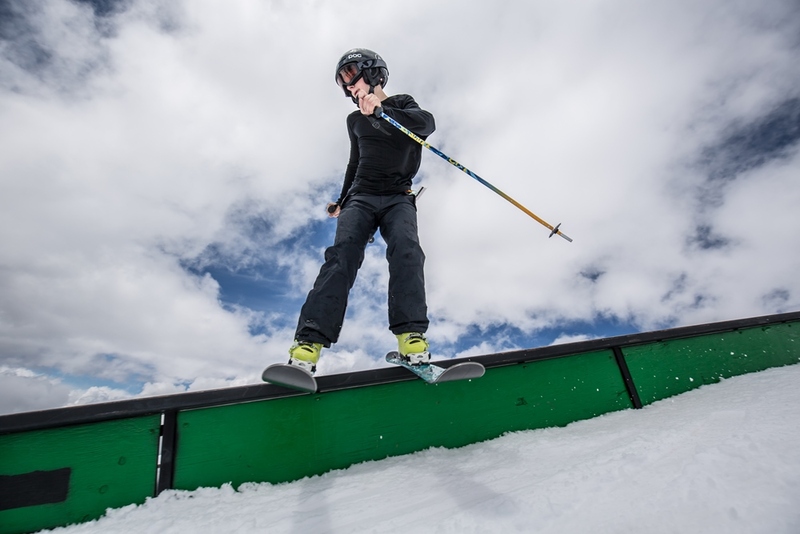 We have 3 large jumps of 20', 40' and 50' as well as a progression of small ones to help get the beginning freeskier into the air. 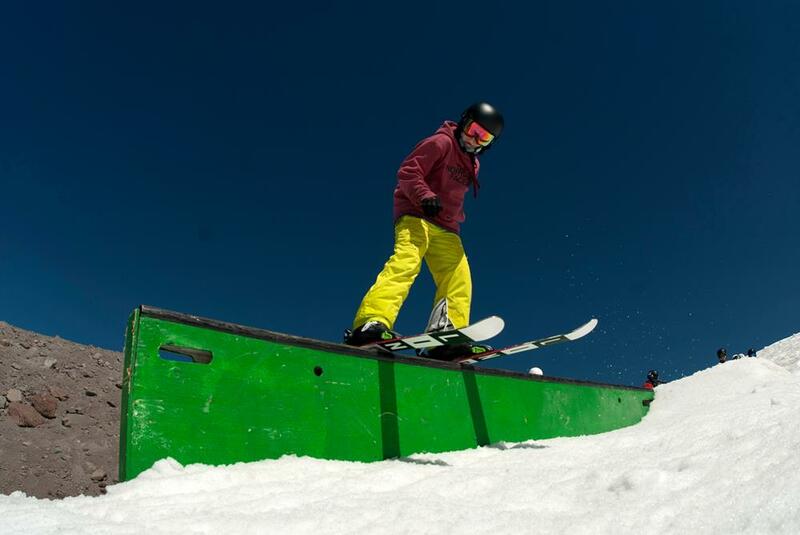 We have a total of 13 rails, boxes and jib features to pick from; starting with the smallest ones early in the session and progressing to the bigger twisted ones later in the week. 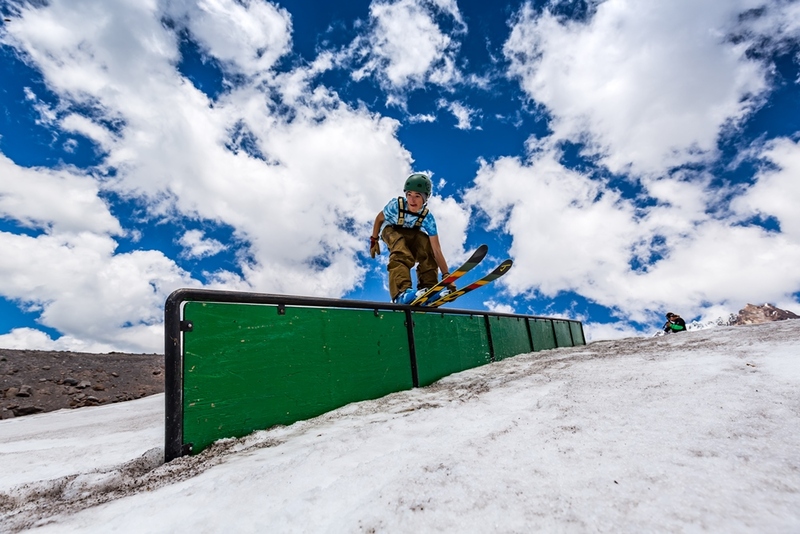 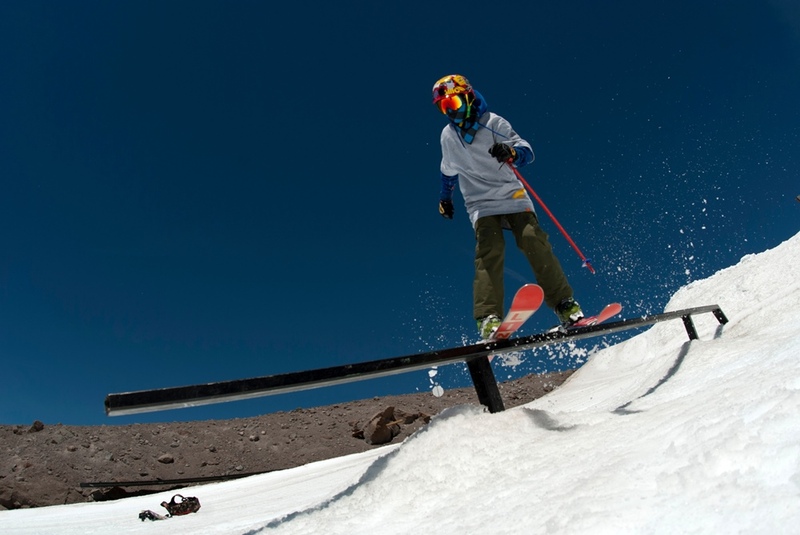 If you want to learn how to do rails and challenge yourself on a progression of rails and jumps, then our park on "Lower Cuervo" is the spot to be. 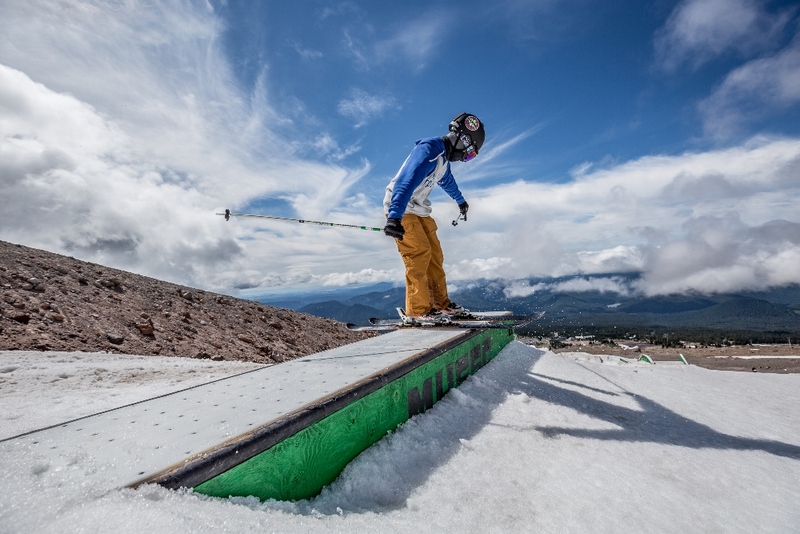 Every day we Videotape your terrain park training. 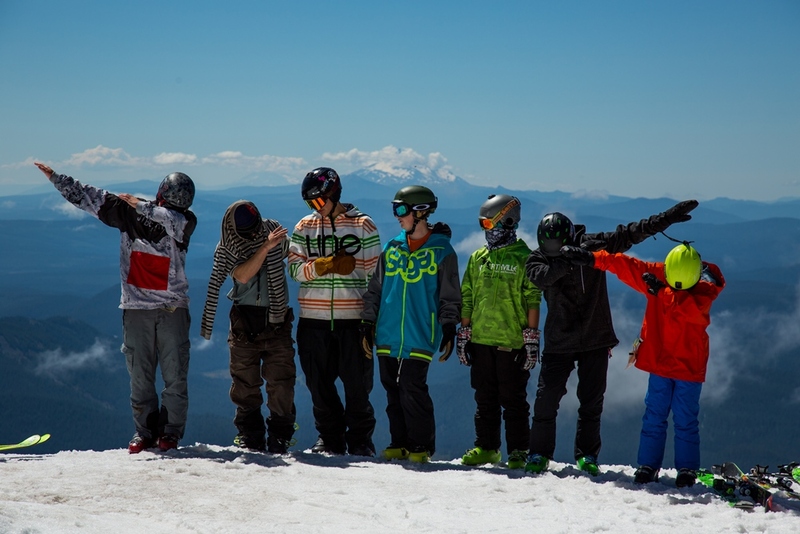 Then you and your coaches get together and figure out what you can work on. 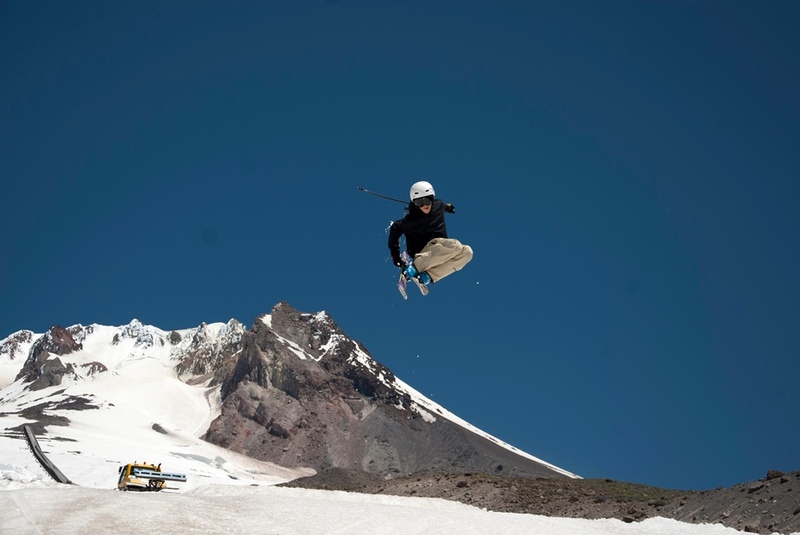 Video analysis is one of the most powerful learning tools available to you and will help you achieve your goals faster. 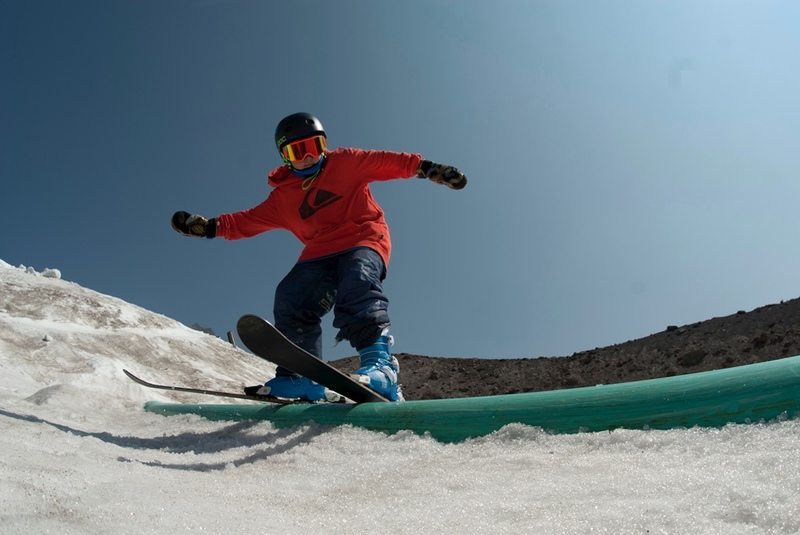 At the end of the week, you can purchase a copy of your video.